Now that you’re a Super Bowl Champion, what are you going to do? Go to Disney of course! With Super Bowl LIII (that’s 53) fast approaching, even the happiest place on earth is getting in on the fun. On Sunday, February 3, New England Patriots beat the Los Angeles Rams 13-3 winning their 6th Super Bowl title. Julian Edelman was named the game’s MVP and will join teammate Tom Brady at for a special celebration tomorrow at Walt Disney World. Fans can tune into the Disney Parks Blog for a live stream of the festivities on Monday, February 4 at approximately 2:45 pm EST. 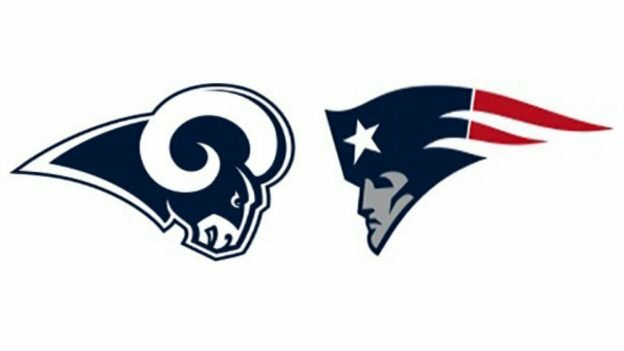 On Sunday, February 3, the New England Patriots will battle the Los Angeles Rams in the biggest game of the season. 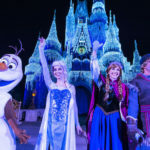 The following day, the winning team’s star player will be celebrating their victory at Disneyland or Magic Kingdom and fans from around the country can tune in via the Disney Parks live stream. Disney Parks Blog has announced that the next #DisneyParksLIVE stream will continue the fun on Monday, February 4. The special presentation will feature live coverage of the arrival of the game’s star player, who will bring Super Bowl excitement with him right down Main Street, U.S.A.
More details about the live stream will be shared on the Disney Parks Blog after the conclusion of Super Bowl LIII on Sunday. At that time, the name of the visiting player will be announced, as well as the location and time of the parade. If the New England Patriots win the game, the parade will take place at the Walt Disney World Resort in Florida. If the Los Angeles Rams win, expect the parade to be held at Disneyland park in California. Timing for the parade live stream will be shared after the winning team is known. 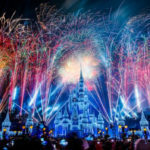 Football fans can continue the celebration after the Super Bowl at the Walt Disney World Swan and Dolphin Resort. 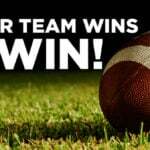 Residents of the winning team’s state(s) can book a special vacation package at the Resort for stays throughout most of 2019.